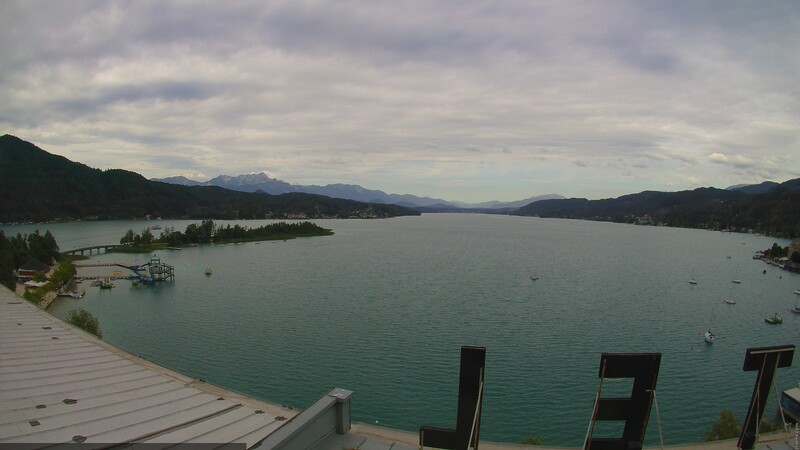 This year Kärnten Läuft invites you back to the turquoise- blue waters of the Wörthersee. Our organizing team is committed to composing the ideal mix of sporting excellence, running holidays, and family experience. 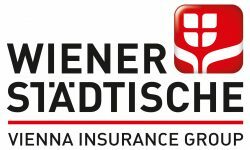 Enclosed, you will find all the information regarding the race and the route for the Wiener Städtische Wörthersee Night Run. You will also find the sign up in the right column. The Kärnten Läuft “Running City” is located directly on the Metznitzstrand (beach) in Klagenfurt, next to the Wörthersee Strandbad. It is easily accessible by car, train, bus, or bike. The car park at the Minimundus, located right after the A2 motorway exit, offers ample parking for all visitors and runners on each of the days. The Running City is within short walking distance of the car park as well as from the train station, which is located a few meters away from the car parks. To be able to participate in the Kleine Zeitung Wörthersee half marathon you need a bib number. Your bib number contains the chip necessary for timekeeping (powered by MaxFun). When picking up your number at the registration tent in the Running City, you will also get a Kärnten Läuft duffel back which serves for the transport of clothing during the race. Whoever participates in the Kärnten Läuft run is automatically a winner. Just like in the previous years, there are going to be numerous benefits for every runner at our event. In addition to the medal, all participants receive a bulging starter bag filled with goodiess and treats, as well as a comprehensive voucher booklet, which can already be used on-site.